Closed stainless steel tanks. Automatic punching down and temperature controlled fermentaion. Average 3 weeks in tanks. 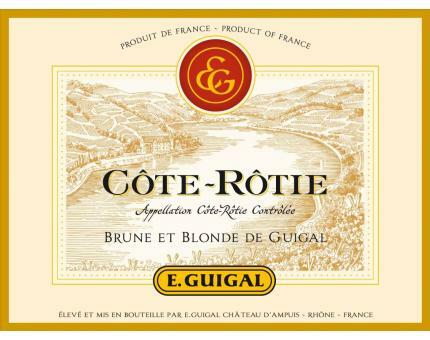 The 2011 Cote Rotie Brune et Blonde continues to drink beautifully. Kirsch, underbrush, spice and chocolate nuances all flow nicely to an elegant, seamless and hard to resist Cote Rotie that can be drunk anytime over the coming decade or more. Jeb Dunnuck. Small game, red meat and cheese.